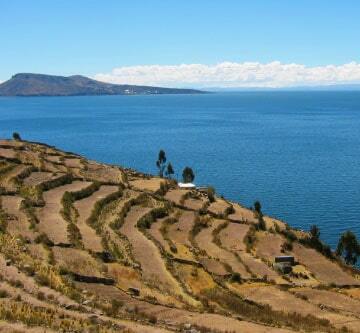 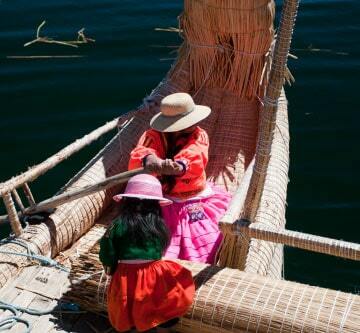 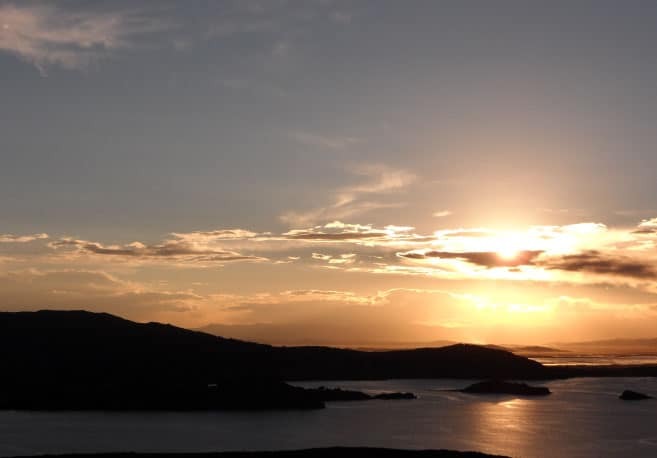 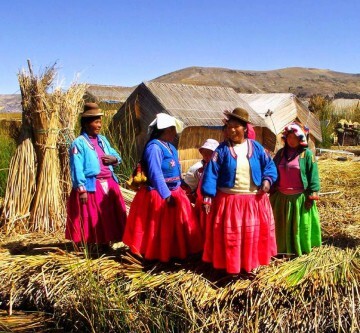 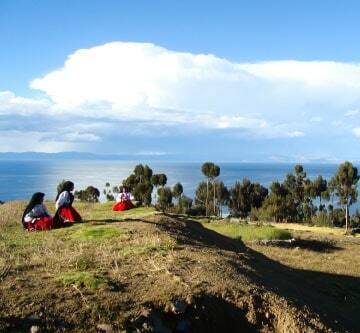 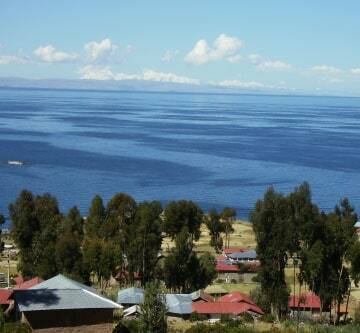 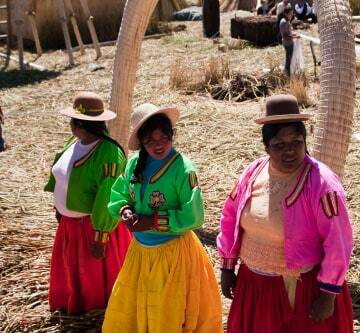 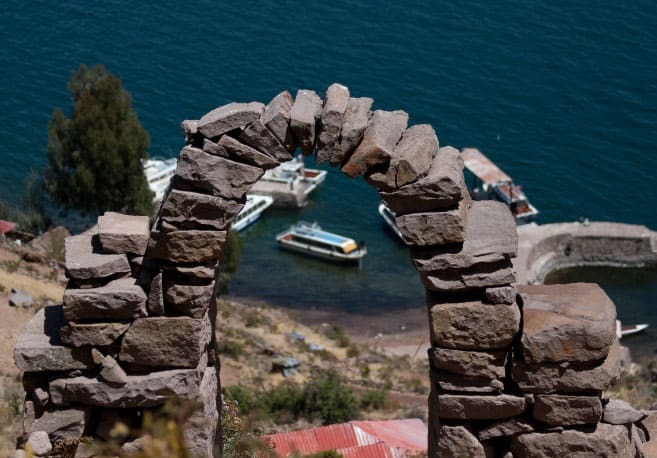 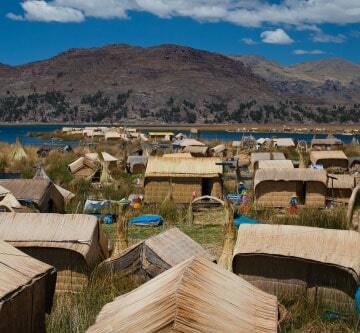 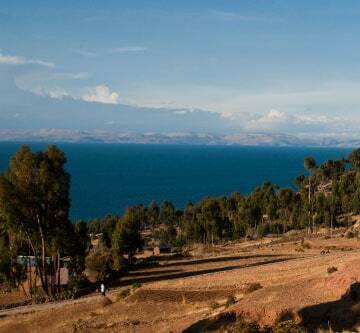 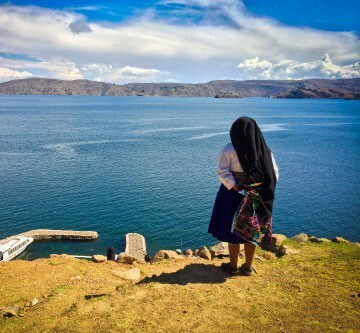 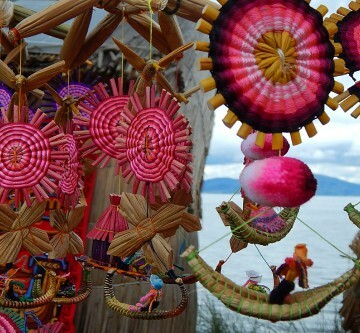 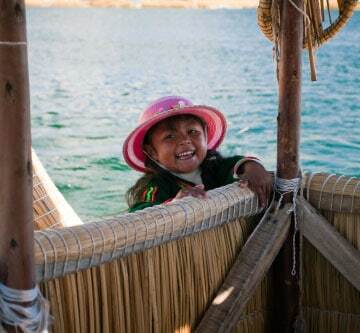 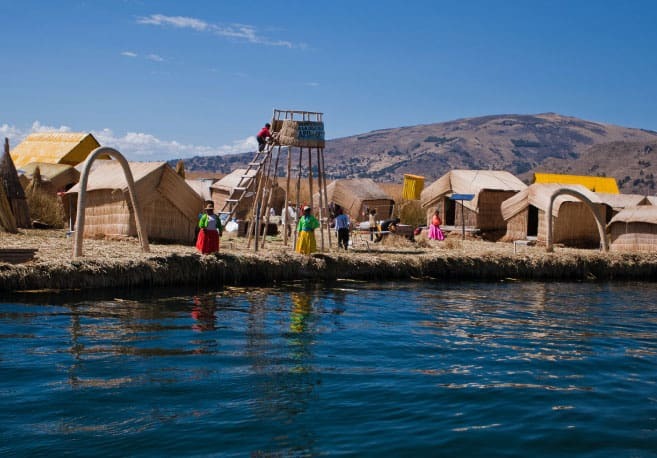 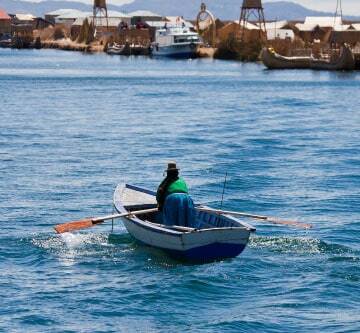 This full day boat tour takes you on a visit to the famous Floating Islands of the Uros people and the Island of Taquile. 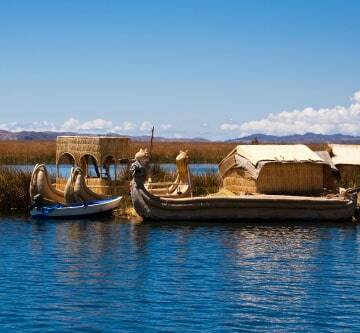 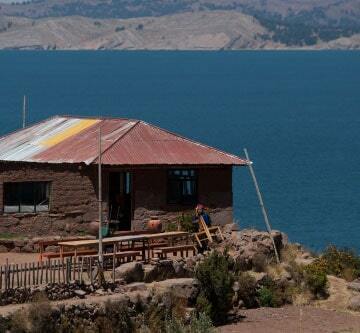 In the middle of the bright, blue Lake Titicaca, are the unique and incredible floating islands of Uros made entirely out of totora, a special reed grown in the lake that is used in creating these beautiful man-made islands. 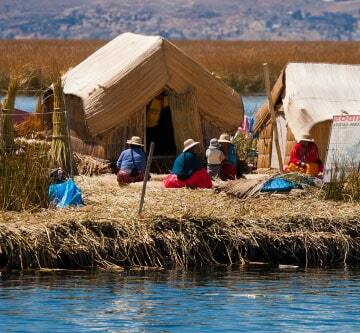 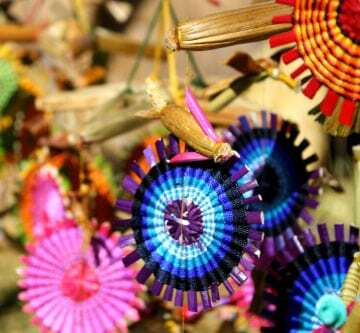 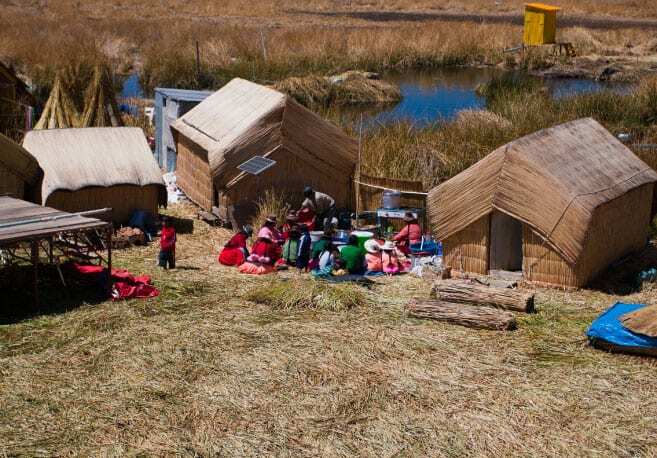 Take a peek into the lives of the Uros people and see how they have managed to forget a subsistence lifestyle for centuries.